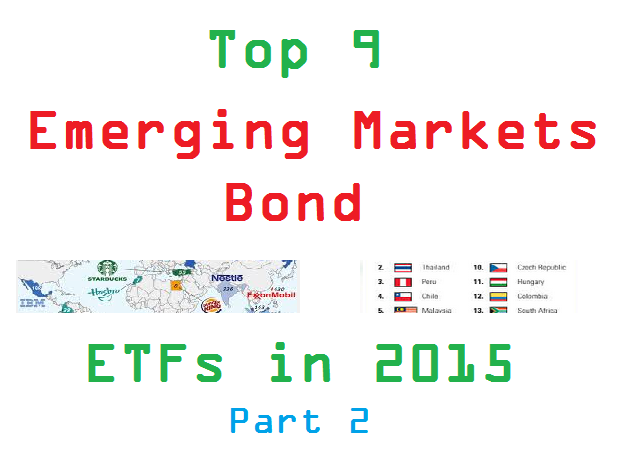 Find top 8 commodities ETFs in 2015. 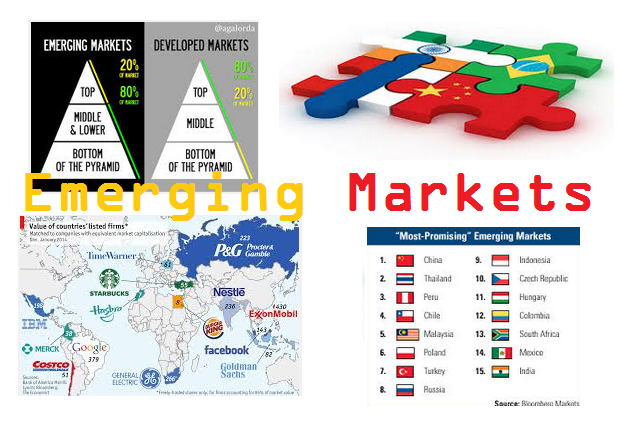 These exchange traded funds are investing in variety of commodities such as oil, cocoa, cotton, etc. 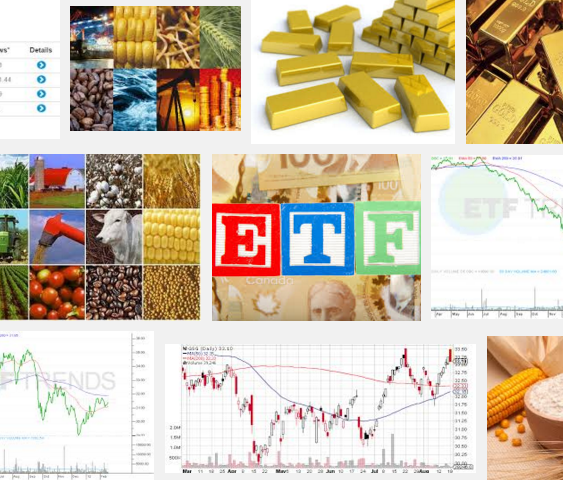 Commodities ETFs are exchange traded funds that invest in specific commodities or several different commodities. 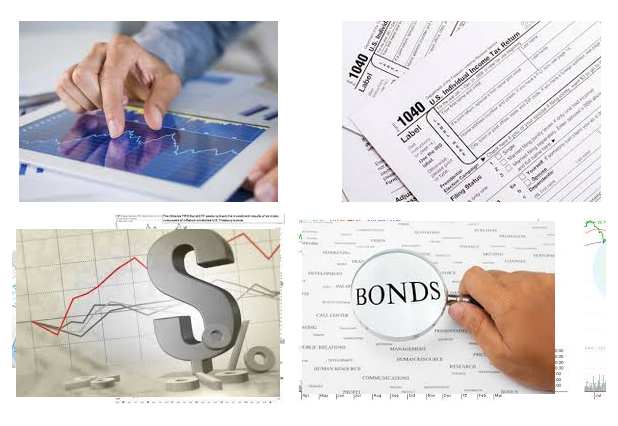 Commodities in these funds may include precious metals, livestock, oil, coffee and sugar. 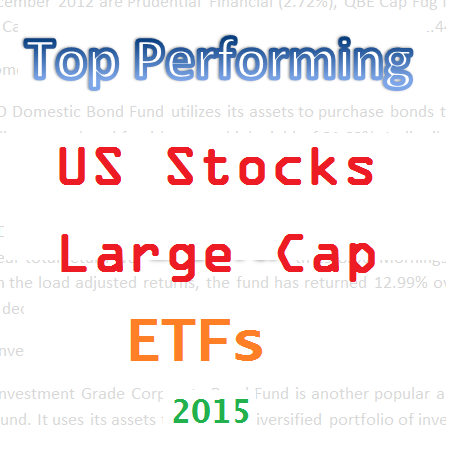 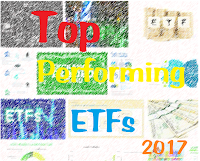 These top performing ETFs are sorted based on its year to date return (up to October 12, 2015). 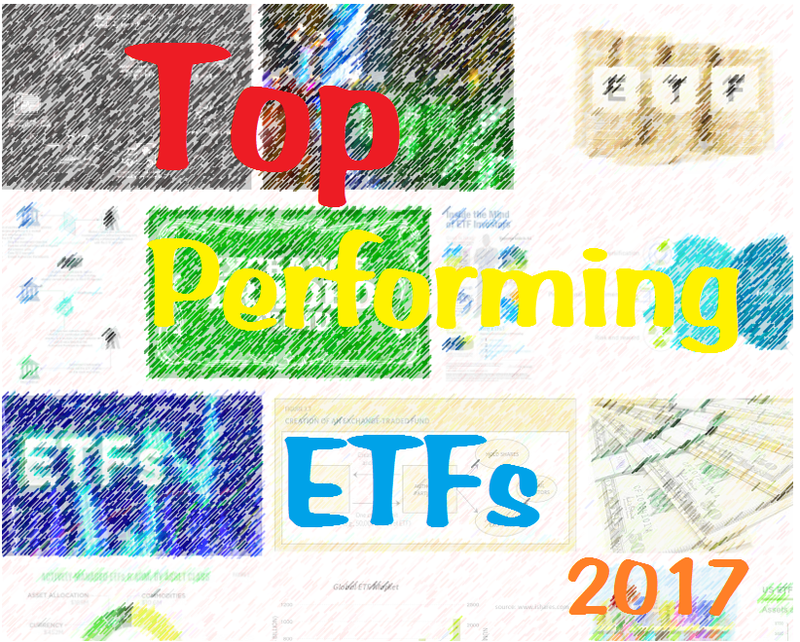 You can find the fund review from this article. 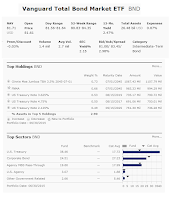 Other fund information can be found below such as expense ratio, Morningstar rating, fund’s NAV, managers, fund’s holdings, yield, etc. 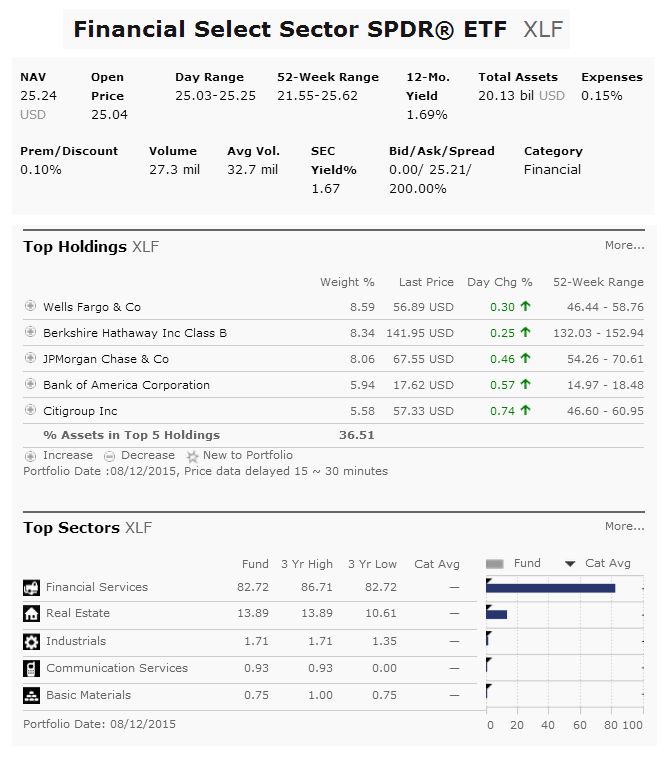 SPDR Financial Select Sector Fund (XLF) is a financial sector exchange traded fund. 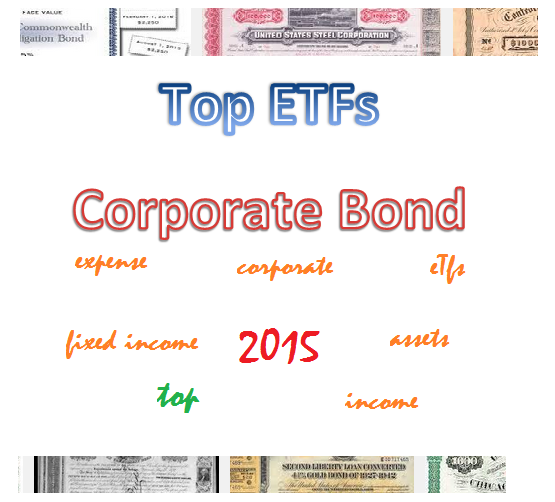 It invests in financial companies. 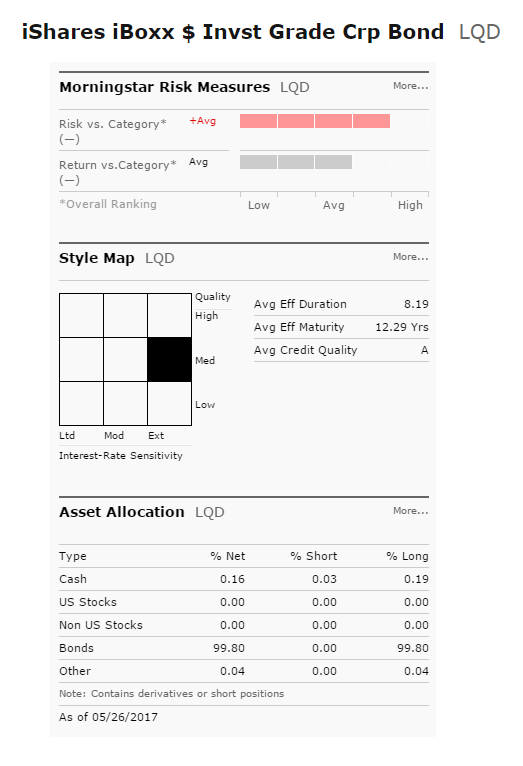 This SPDR fund objective is to track the performance of publicly traded equity securities of companies in the Financial Select Sector Index. 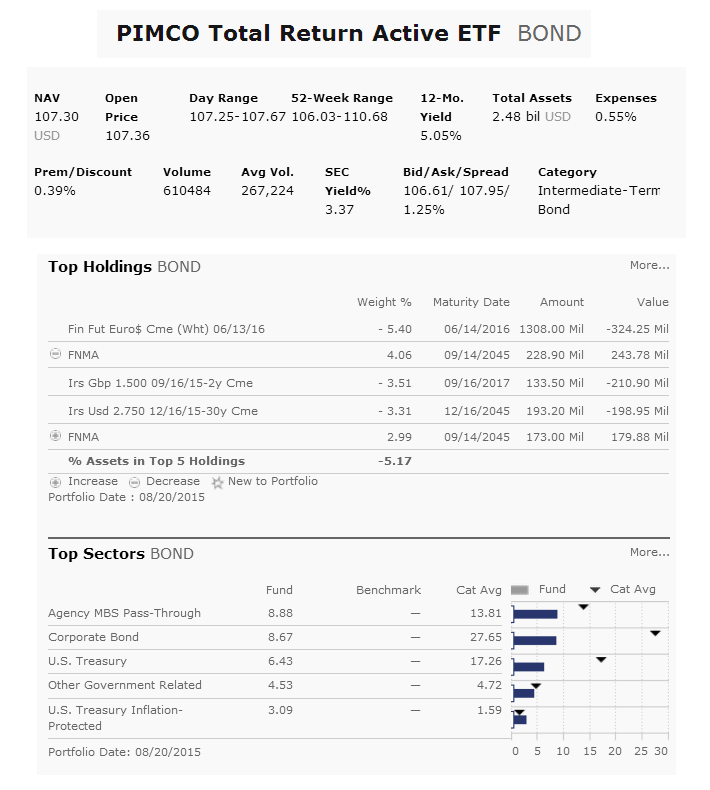 The index includes companies from the following industries: diversified financial services; insurance; commercial banks; capital markets; REITs; consumer finance; thrifts & mortgage finance; and real estate management & development. 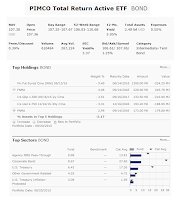 This SPDR Financial Select Sector Fund has a low expense fee of 0.15%. 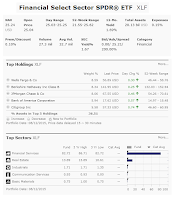 The current yield is 1.66%. 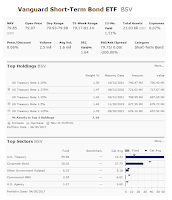 The portfolio turnover rate is 4.59%. 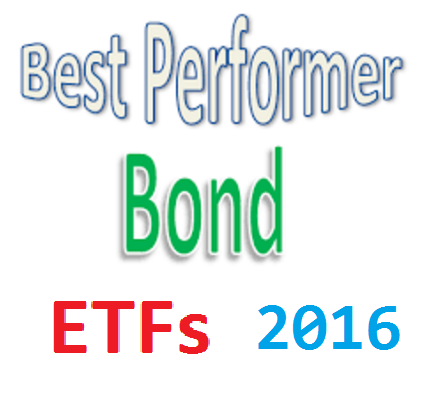 This ETF is popular among investors. 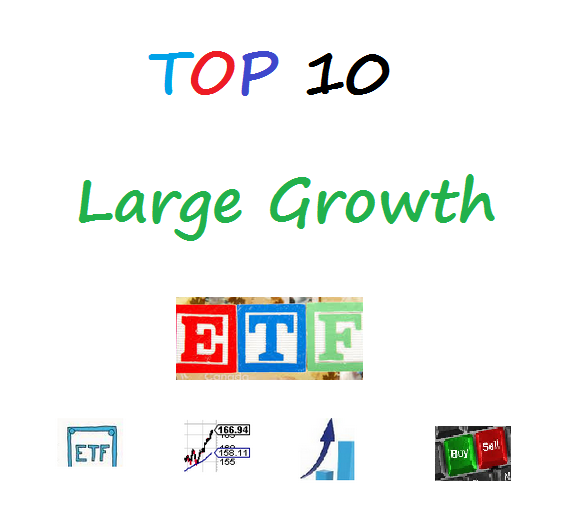 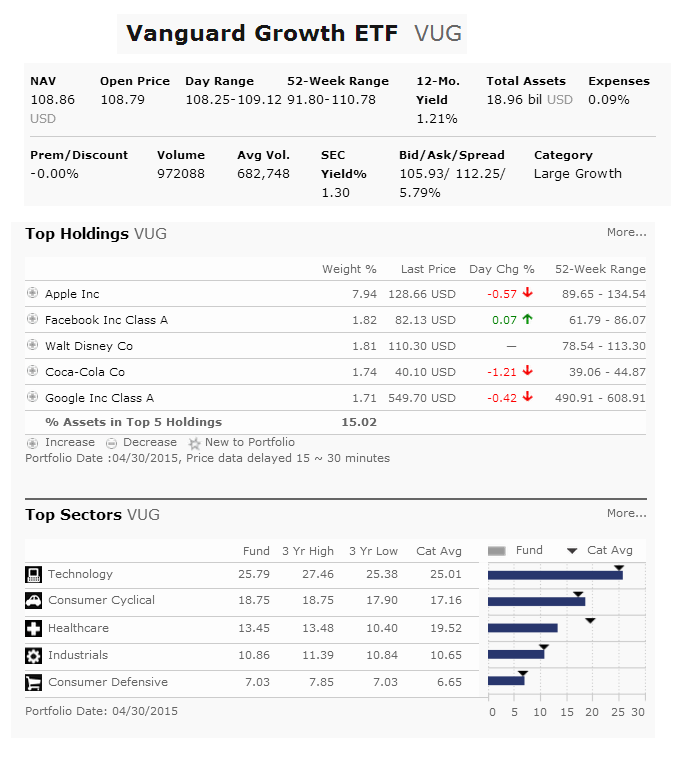 Vanguard Growth ETF (VUG) is a popular stock exchange trade fund. 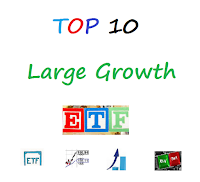 This equity ETF invests in large-capitalization growth stocks. 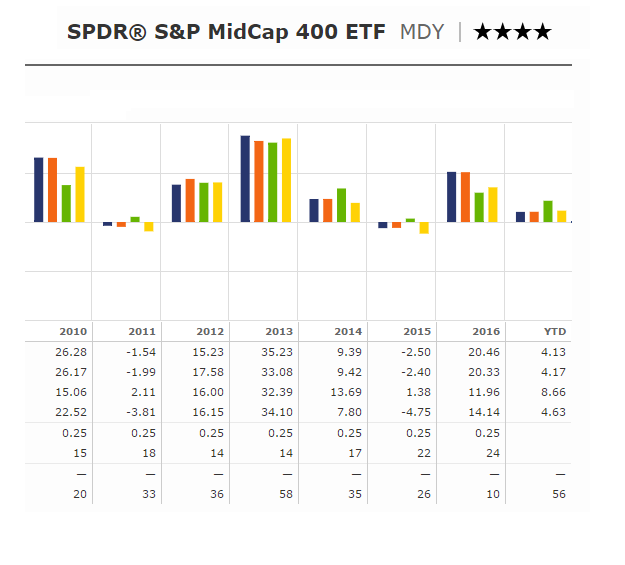 This fund is tracking the performance of the CRSP US Large Cap Growth Index. 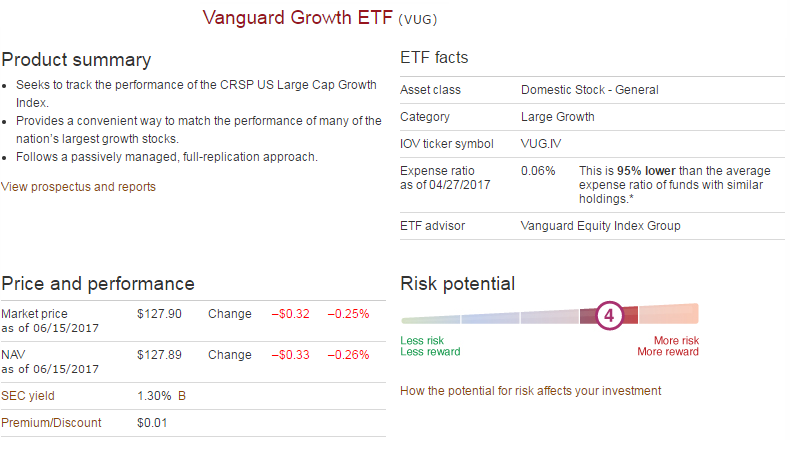 This Vanguard fund has a low expense fee of 0.09%. 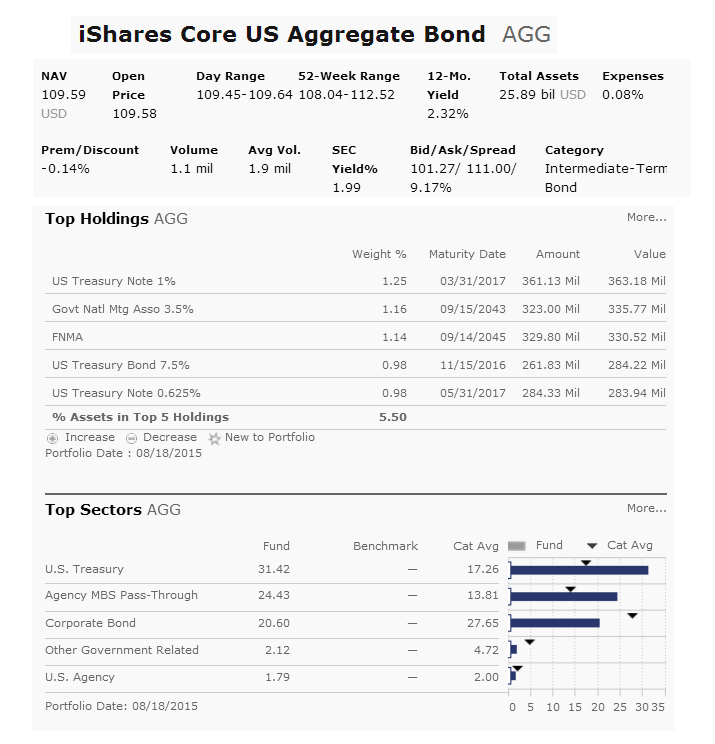 With assets of $18.96 billion, it has a dividend yield of 1.21%. 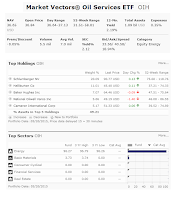 This investment fund also has a low annual holdings turnover rate of 9%. 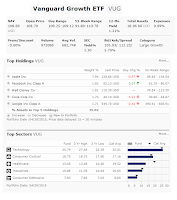 This index fund is passively managed by Vanguard Equity Investment Group. 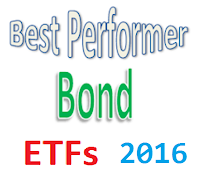 Market Vectors Oil Services ETF (OIH) is a popular exchange traded fund. 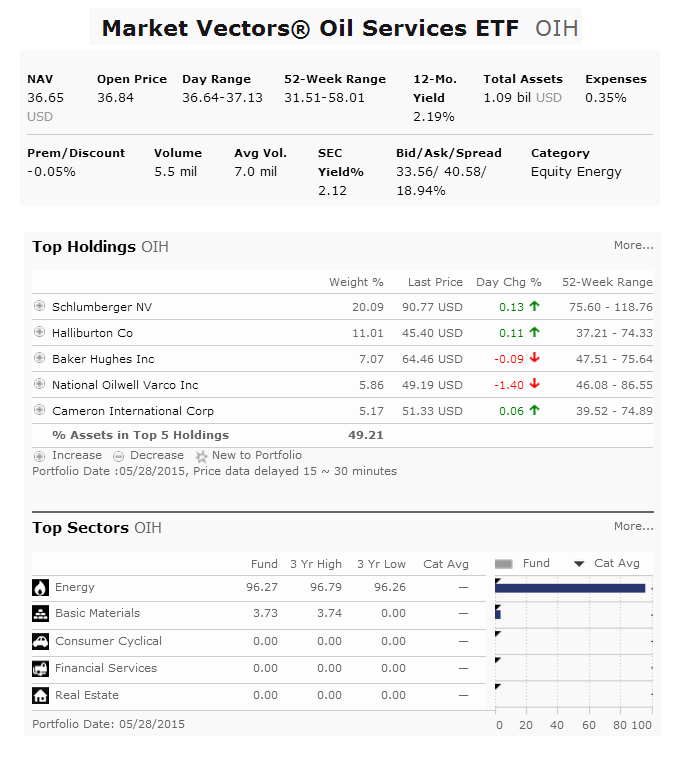 This fund invests in stocks of energy related companies. 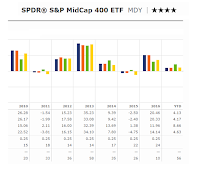 The Oil Services Index is comprised of common stocks and depositary receipts of U.S. exchange-listed companies in the oil services sector. 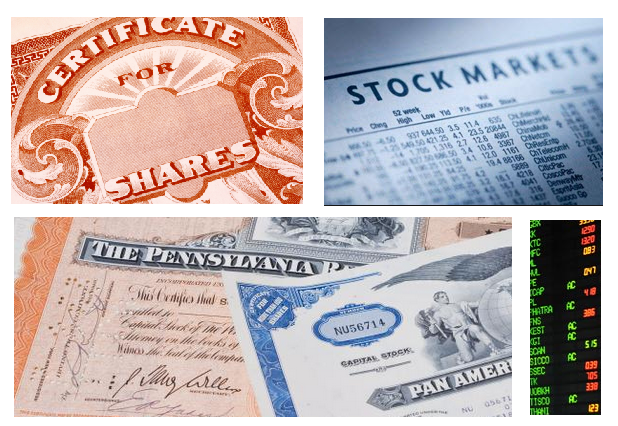 Such companies may include small- and medium-capitalization companies and foreign companies that are listed on a U.S. exchange. 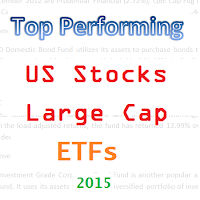 This equity fund is tracking Market Vectors US Listed Oil Services 25 Index. 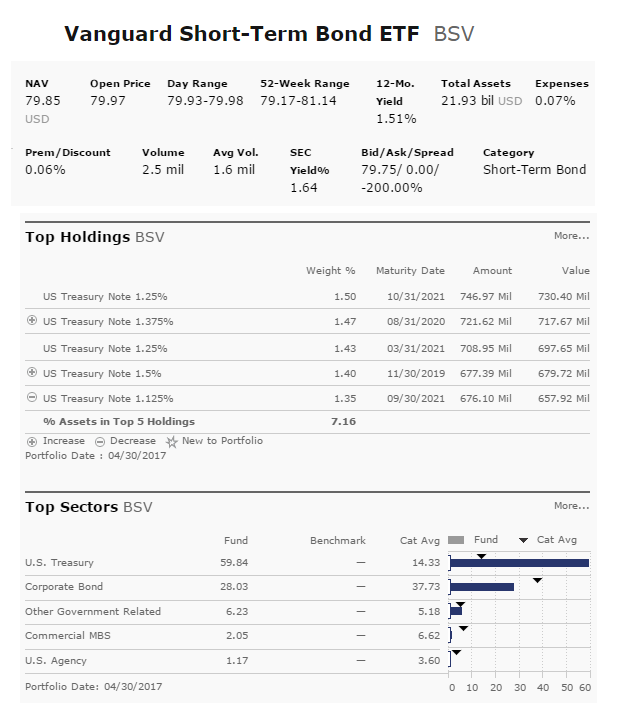 This fund may be not diversified. 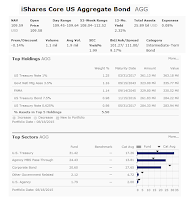 The total net assets are $1.44 billion. 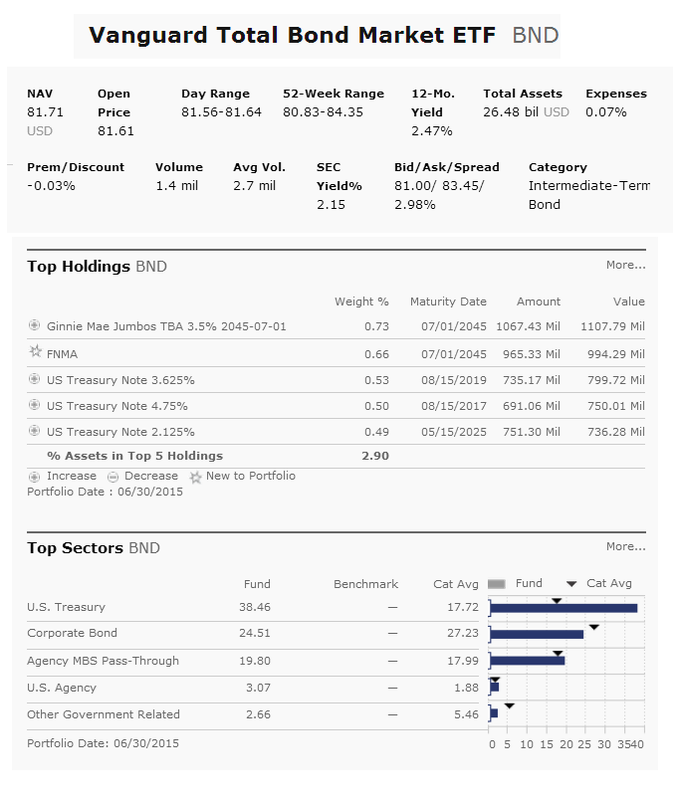 The current dividend yield is 2.19%. 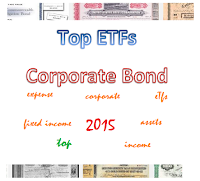 The annual expense fee is 0.35%.